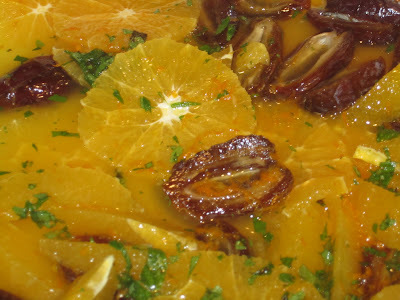 This is a lovely refreshing salad which I like to serve when the new season oranges and dates arrive in December. I scramble around in the garden trying to find a few surviving mint leaves to freshen it up. If the mint has all been scorched by the early frosts, I substitute it with a sprinkling of pomegranate seeds. This dish can be served on its own with perhaps a little yoghurt and I also like to serve it with my Turkish yoghurt and Lemon cake. 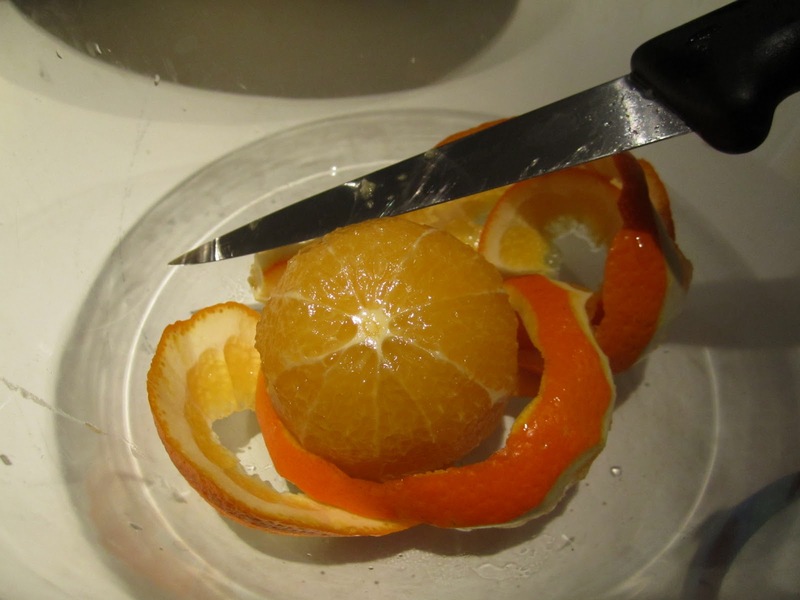 Remove the zest from one of the oranges with a fine grater or a micro plane. Juice the zested orange. With a sharp knife, remove the skin and pith from the remaining oranges. Slice or segment the oranges and add to the juice and zest with the caster sugar. Halve the dates lengthways, remove the stones and add to the oranges. Sprinkle on the orange flower water. Chop the mint leaves and gently mix all of the ingredients together, being careful not to break up the orange pieces. If using the pomegranate, add now. Cover and chill before serving. This Turkish yoghurt and lemon cake sounds lovely, perhaps a post sometime soon? Also, I'd love to make some edible gifts and wondered if you had any ideas for what I could be making for people? So far I've thought of pork rillettes. Ideally I need things that'll last a little while. Josh, the Recipe for the cake will arrive in due course. Try the biscuits I have posted today for your edible gifts. I will also be posting a recipe for Spiced Cranberries which should also help to fill your festive hamper. 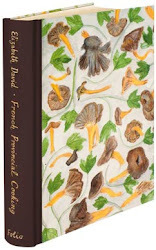 Elizabeth David's French Provincial Cooking. Actually re-reading, for the who knows, maybe sixth time, but still loving the freshness, the colour, the smell, the taste. Copyright Rory O'Connell. Simple theme. Powered by Blogger.